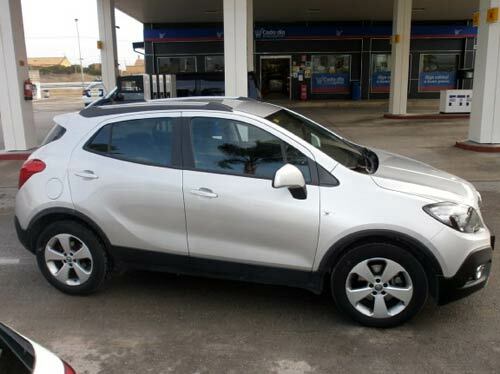 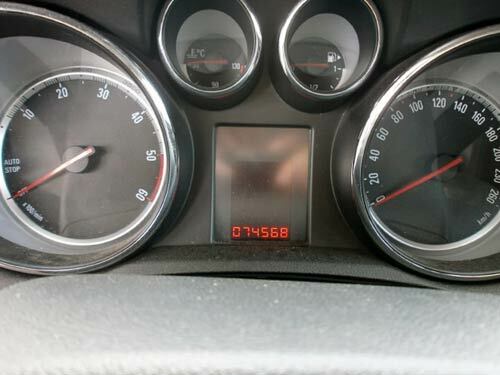 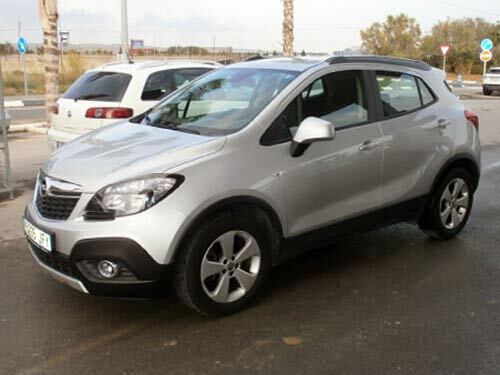 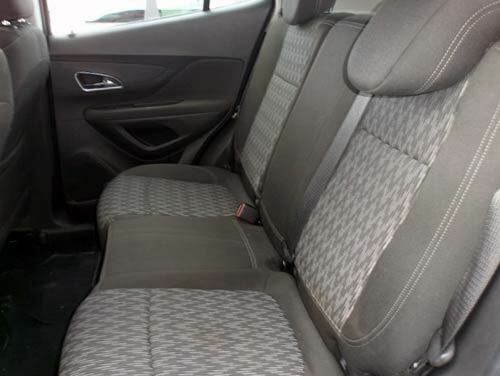 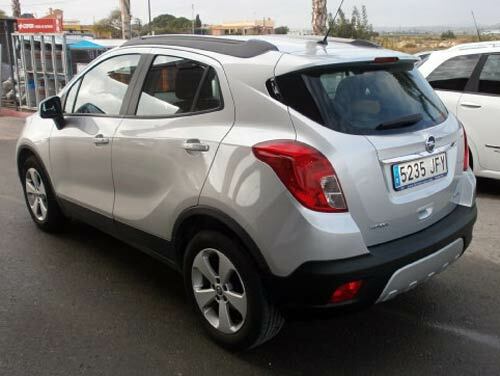 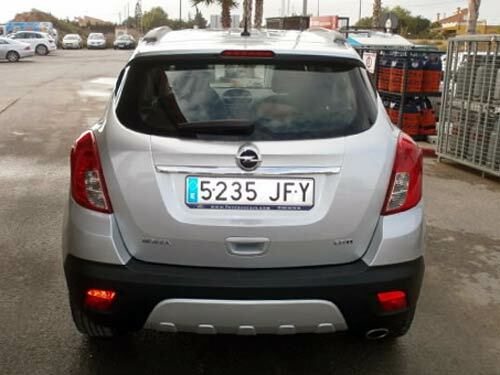 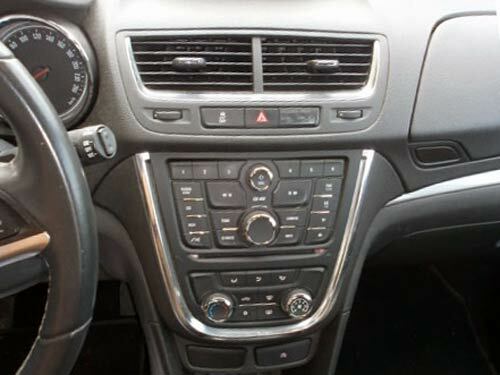 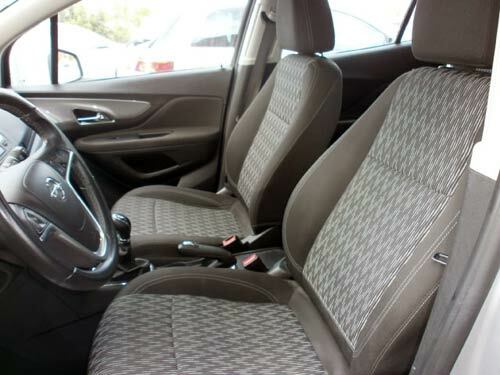 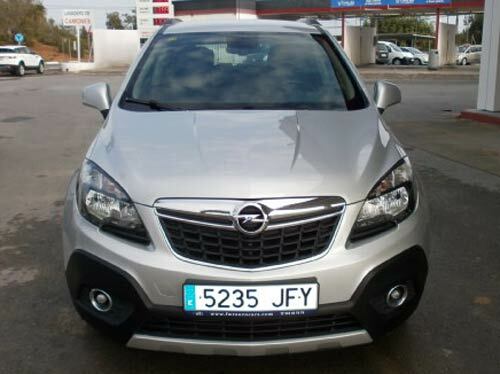 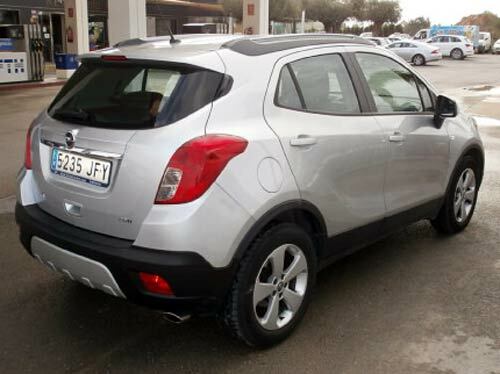 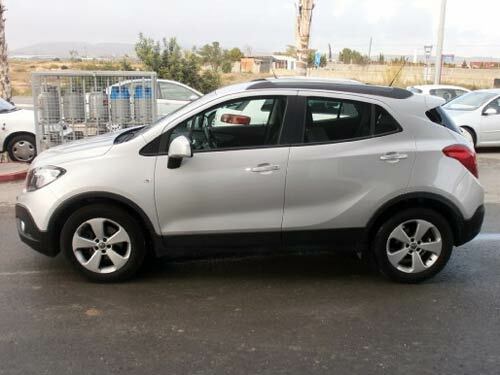 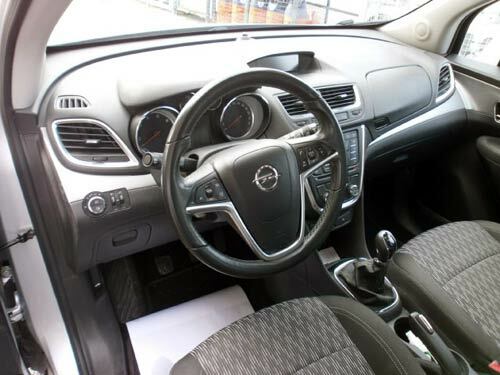 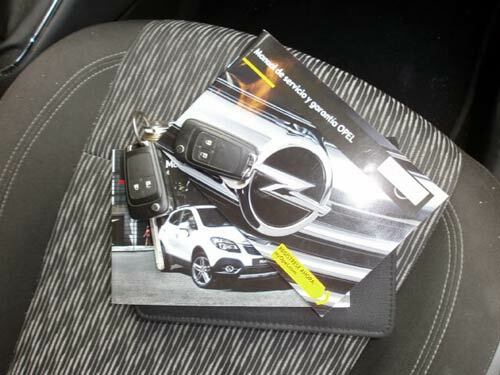 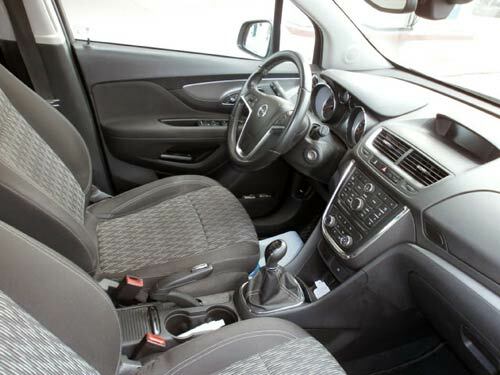 Used Opel Mokka car costa blanca spain - Second hand cars available Costa Blanca and beyond! 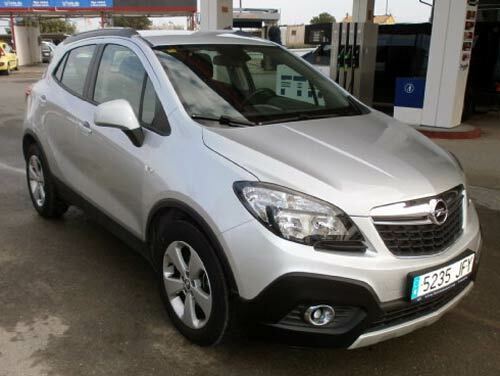 These Mokka's a turning into one of our biggest sellers. 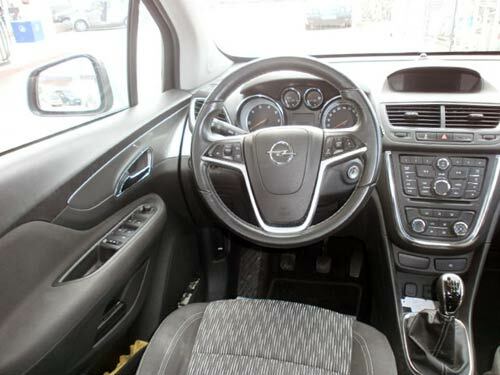 Roomy, reliable and full of fantastic features.